Retail has changed. The roles of digital and physical shopping are fluid. The one constant is the power of a physical connection to your brand. 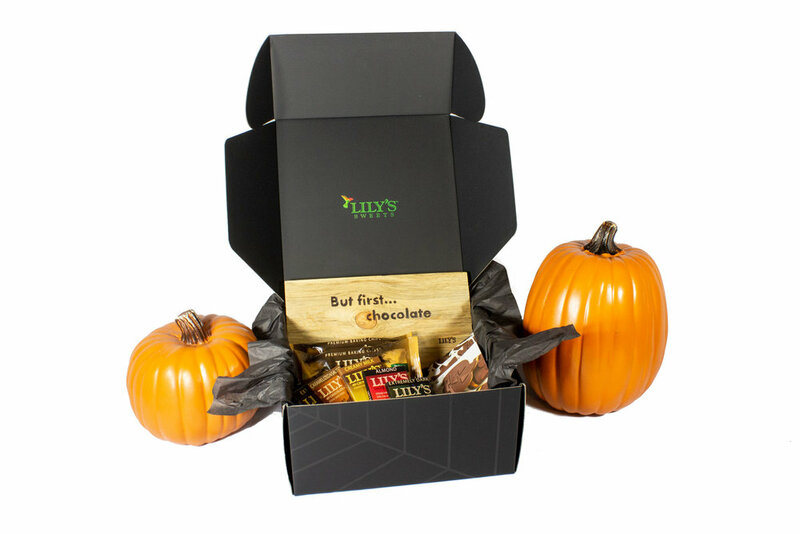 Vivabox designs, delivers and manufactures custom experiential packaging so that you can connect with your consumers. ShopTalk 2019. The 10 Things Impacting Your Business Today & Tomorrow. VBX 2-Min Summary. 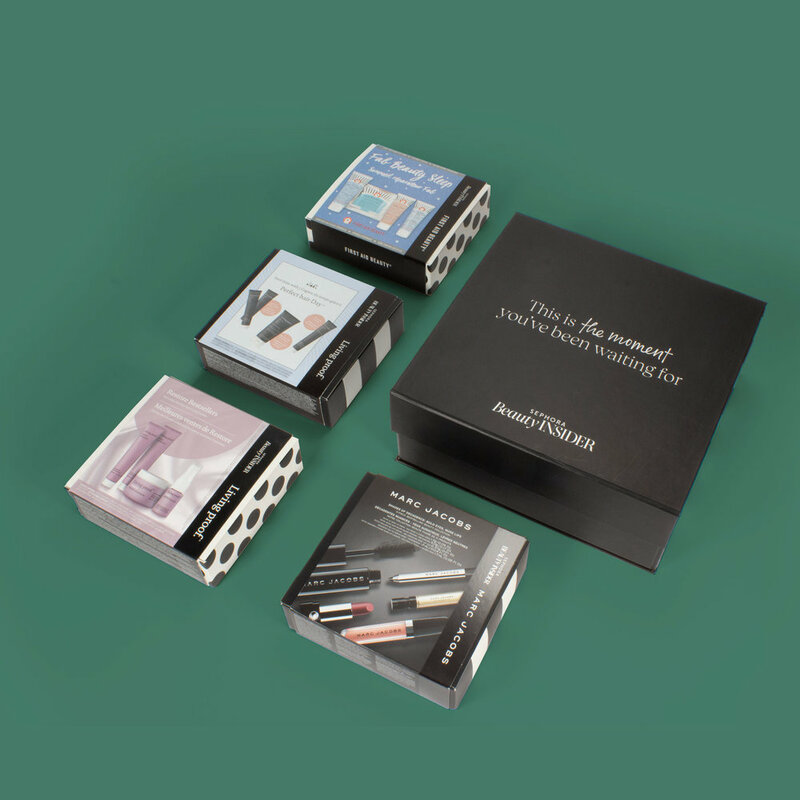 Vivabox Solutions are the leaders in custom and promotional packaging for inspired brands and retailers. Our in-house creative team and certified project managers can help you from concept to design to delivery. Simply put, we design and deliver branded kits. 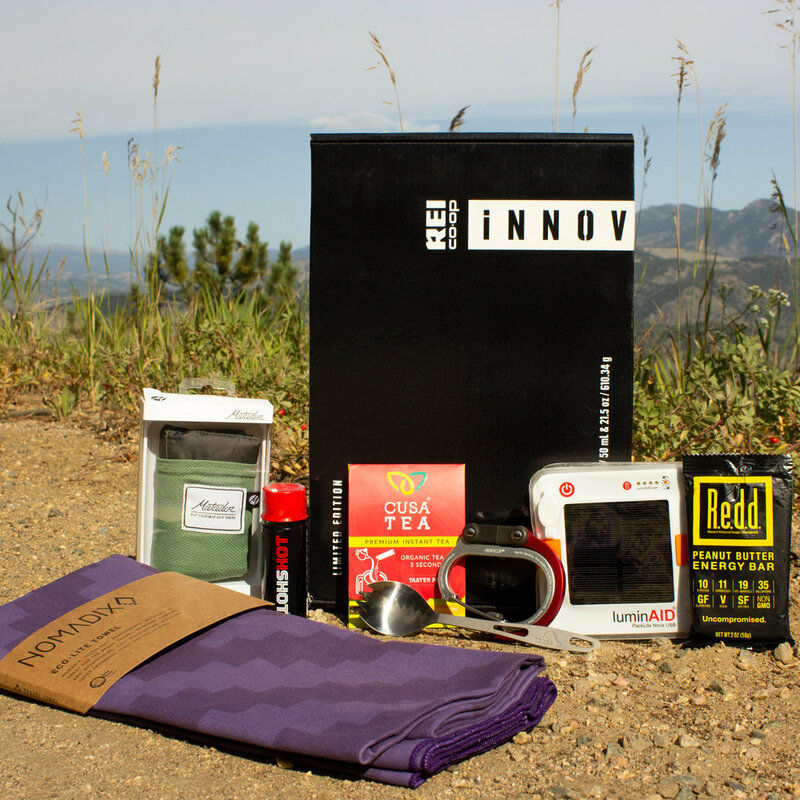 Vivabox creates custom brand experiences delivered through a box (a bag, a pouch, and more) for retailers and brands. In fact, in 2018 we designed and delivered 23 million brand experiences in a box. Really, 23 million. Vivabox is a unique combination of retail insights, design, project management, sourcing, manufacturing, kitting, and delivery. We manage significant complexity on behalf of our clients, giving them worry-free program execution. Founded in 2006, Vivabox began as a sourcing and fulfillment partner for Sephora’s loyalty and trial programs. We have since expanded globally (18 countries if we’re counting!) and have worked with over 800 brands and retailers.